Abandoned buildings and vacant properties can be huge disincentives to rebuilding cities and older communities. New Jersey feels the challenge keenly. Nearly one in five homes in Camden is vacant (19 percent), the highest percentage of any non-resort city in the nation. Rural communities also can be hard hit: Salem City and Penns Grove in Salem County suffer vacancy rates of 16.6 and 11.8 percent, respectively. In Essex County, the suburban cities of East Orange and Irvington share one of the highest vacancy rates in northern New Jersey, 8.5 percent. 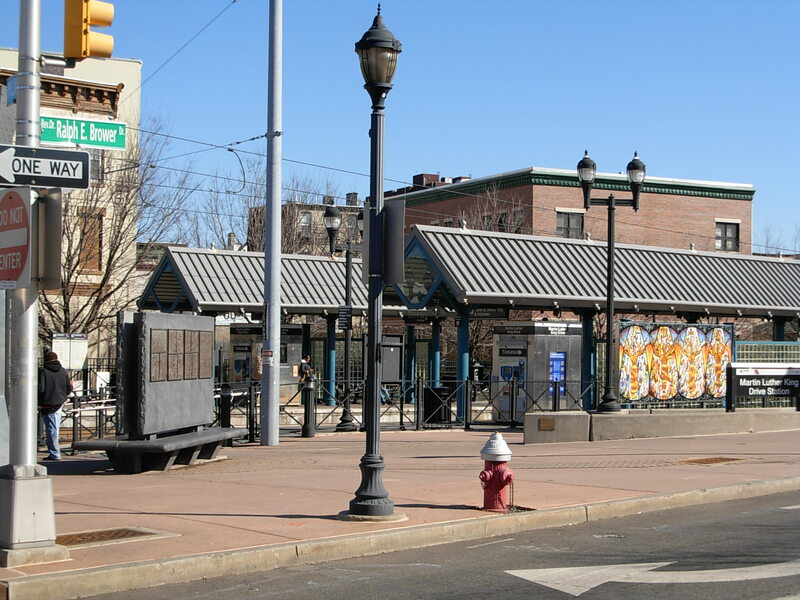 Two bills signed by the Governor this month will make redevelopment of such properties easier, and speed New Jersey’s progress toward smarter growth. Stopping growth in the wrong places gets you only halfway to smart growth. Success requires helping growth happen in the right places, too. Governor McGreevey signed two bills this month that do just that, sponsored by a bipartisan group of legislators. One new law makes it easier for towns to take possession of abandoned properties in order to rehabilitate them. Once a renovation is completed, either by the municipality or a nonprofit group, the owner would have an opportunity to make reimbursement and reclaim the property. A second law makes it easier for municipalities or nonprofit organizations to takeover multi-family housing buildings in violation of code requirements, or with a pattern of repeated code violations. Both laws will do more than reduce the number of local eyesores. They will help restore property values in once-blighted neighborhoods, increase local tax revenues, and reduce the cost of added municipal services that such properties demand, such as the need for extra fire protection. Best of all, these laws will help entice new development and growth into the rebuilding of existing communities, reuse existing investment, reduce the use of open lands and open new housing and transportation options for New Jerseyans. Growth that rebuilds, reuses and offers more viable choice of where to live is what smart growth is all about.